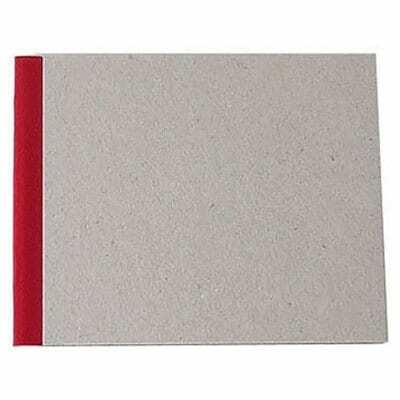 The Pasteboard Cover Sketchbooks are suitable for all dry drawing techniques and media as well as water-based markers and light washes due to the heavyweight acid-free paper it is composed of. The sewn and gauze-spliced bindings provide strength and durability. 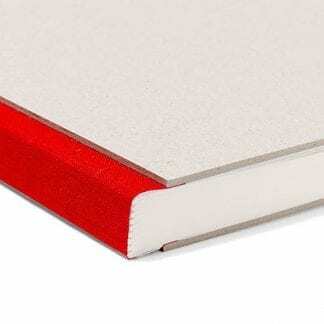 This unique binding method allows the books to open flat without damage to the binding.